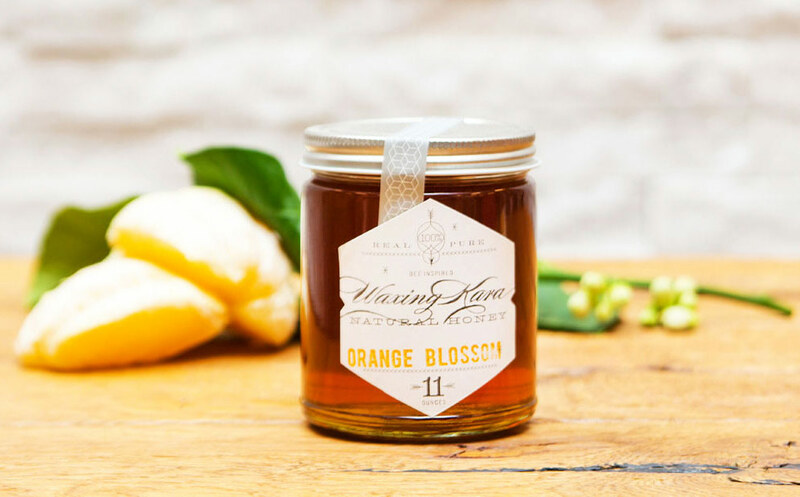 Bold, floral, and rich, Orange Blossom Honey is as fresh and bright as a fresh glass of juice. With warm notes of citrus and jasmine, this honey is ideal for cooking and baking, and makes a sweet topping on desserts. Pure, raw, and Star K Certified Kosher. 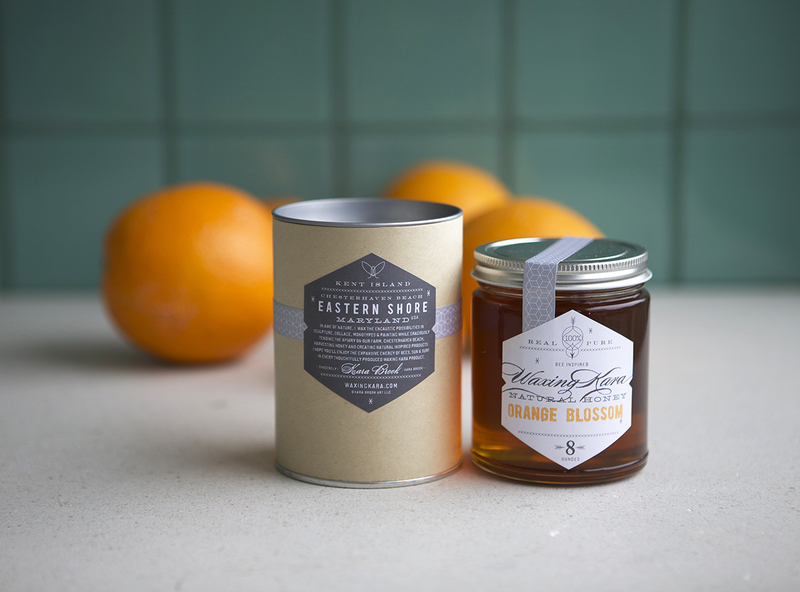 Orange Blossom Honey is every bit as refreshing as a freshly squeezed glass of orange juice. Bold, floral, round and warm, this honey pleases the senses and finishes with a burst of citrus. Amber in color, use this honey raw or in your favorite recipes. Did you know how essential pollinators are for essential for pollinating citrus during orange season? Bees help to increase fruit yields and lower the number of fruits that drop from the trees. Without our pollinators, we wouldn’t have this incredible honey. 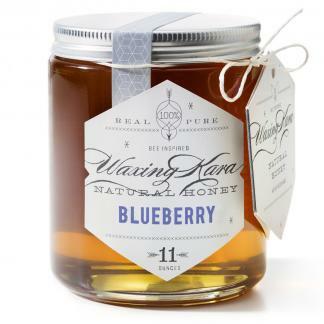 This honey pairs well with so many foods, and especially in recipes that contain citrus fruits. An all-purpose table honey: good in baking, marinades, marmalade, and salad dressings. Blend with butter to spread on cornbread or toast, or create a glaze for chicken or fish. Then, for dessert, spoon it over your favorite ice cream, chocolate cake or tart. 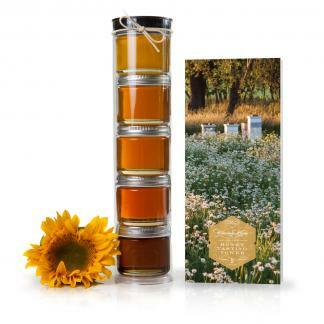 This bold honey is easily infused with dried edible flowers or cinnamon. 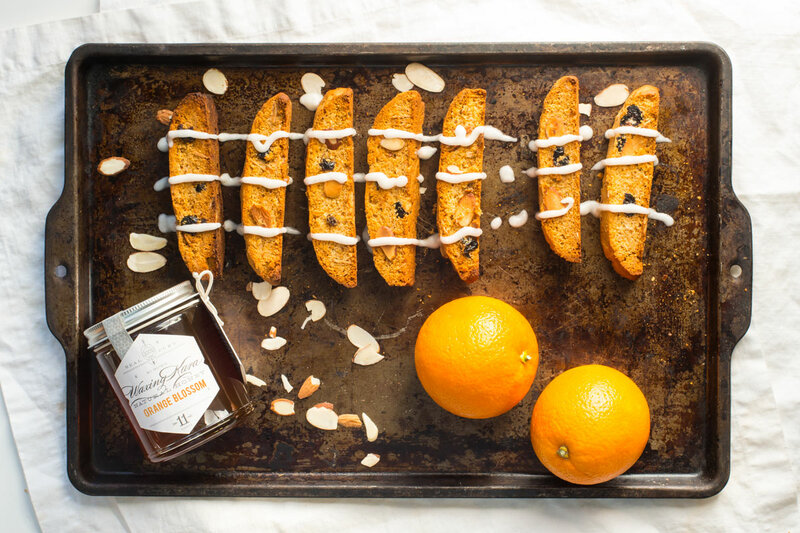 One of our favorite ways to use our raw Orange Blossom Honey is in our Orange Cranberry Biscotti. Perfect for dipping into coffee or tea, Biscotti makes a perfect afternoon snack. Got a big burst of oranges with every teaspoon in this one. 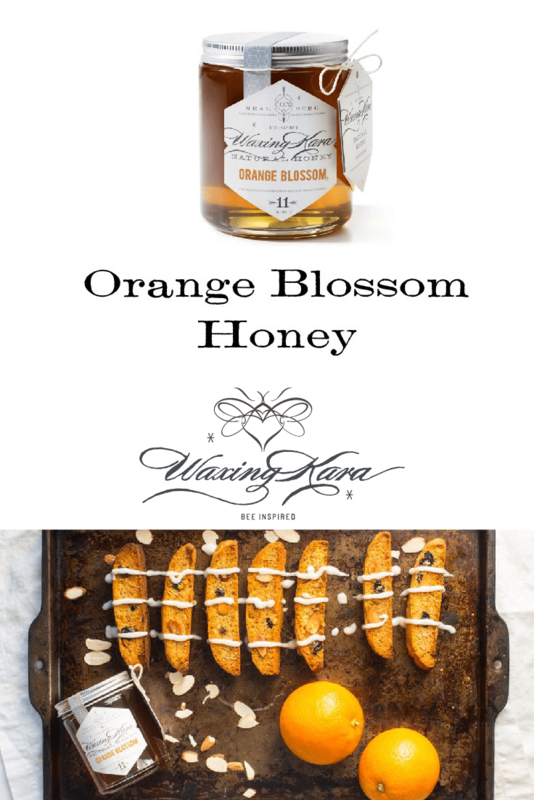 This may be some of the very best orange blossom honey I’ve ever tasted. Love everything about this new site and the honeys are the best around! Also try the body products- great gifts! Honey with a hint of citrus? How can you go wrong? Delicious!